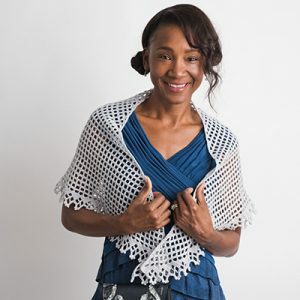 Crochet shawl patterns make great statement pieces for any outfit, and they’re so easy to make! 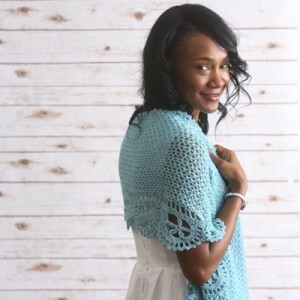 You can use a crochet shawl to dress up or dress down any outfit – add a light and lacy piece to your summer outfit to protect against breeze nights and work one up in super bulky yarn for a warm and huggable wrap to keep you warmer in the winter. 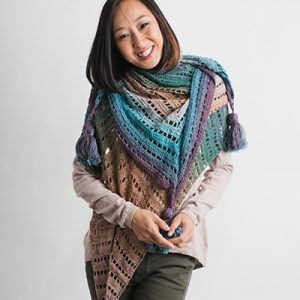 Crochet shawls can even be worn as scarves with a jacket or a coat, they’re so versatile! 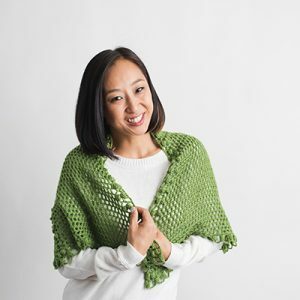 From beginner-level to expert designs, you’ll be able to find the perfect shawl pattern to fit your skills. Take a look around our designs and find your next favorite pattern – you’ll find so many different styles to try out! 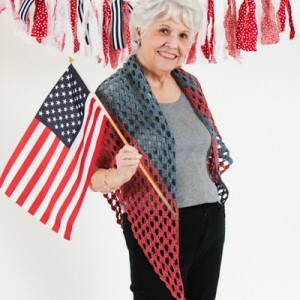 From circular shawls to triangle ones, we have the best selection to choose from. Show off your festive spirit without sacrificing your style. With softened hues of the iconic Fourth of July colors, you can work this up for a day full of fireworks, hot dogs, and fun, but then you can keep it around for the rest of the summer days, too. 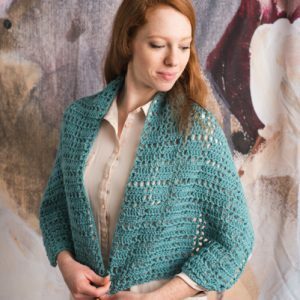 Marion takes the classic pineapple crochet motif and pairs it with chunky yarn and cables. 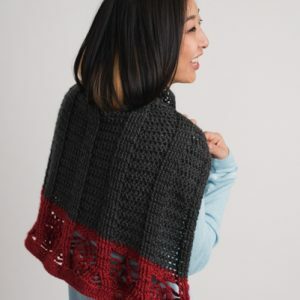 This shawlette is great for cooler days where you just need a little something on your shoulders.